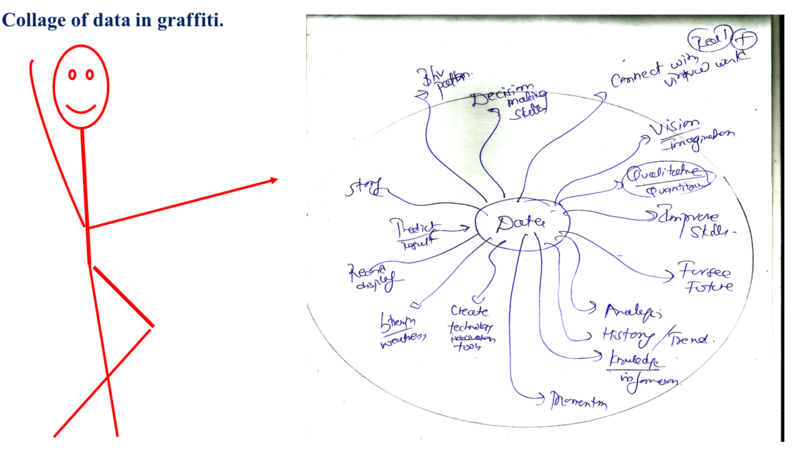 It will feature collage of data/stats in pictures, quotes, phrases, graphics all in graffiti format. It would be a weekly or fortnightly post…am sure I will find something to post!. 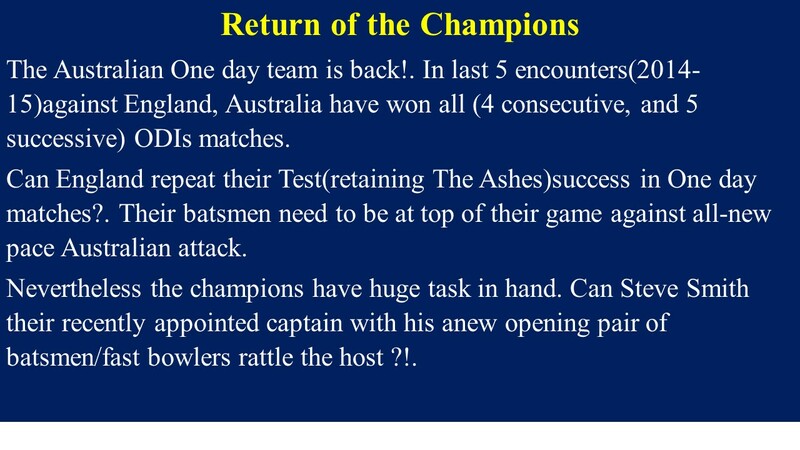 b) Australia playing their first complete ODI series after their World Cup win this March. 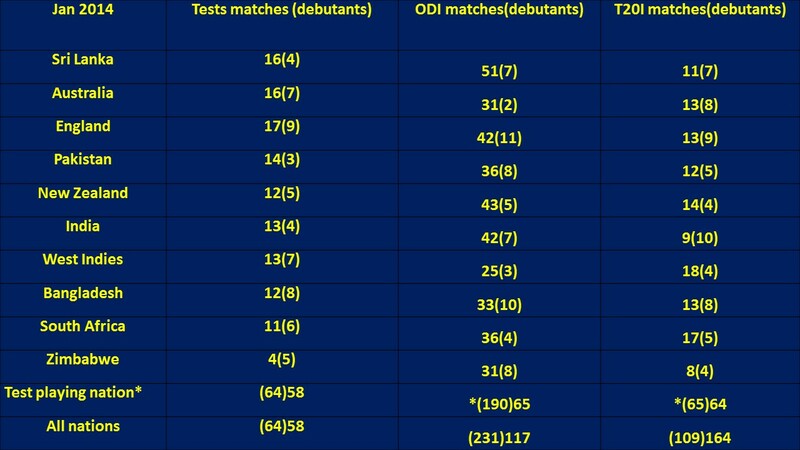 c) Growth: Since 2014, more than 100 cricketers made their T20 Int.debut from non-Test playing nation!. 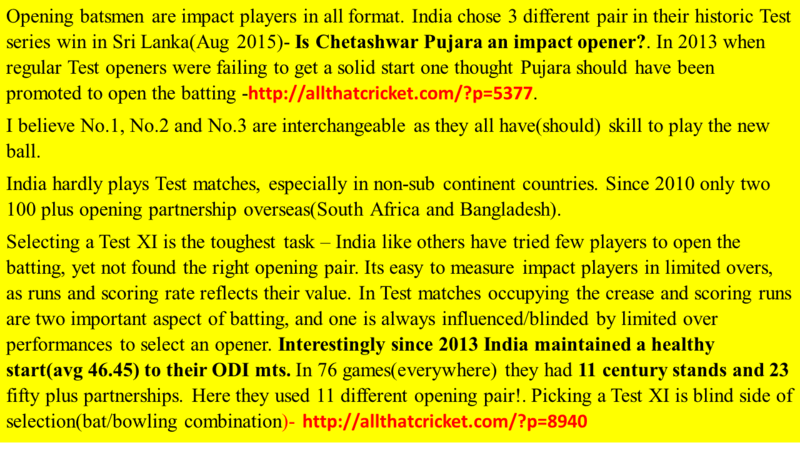 d) Test selection – tough job. 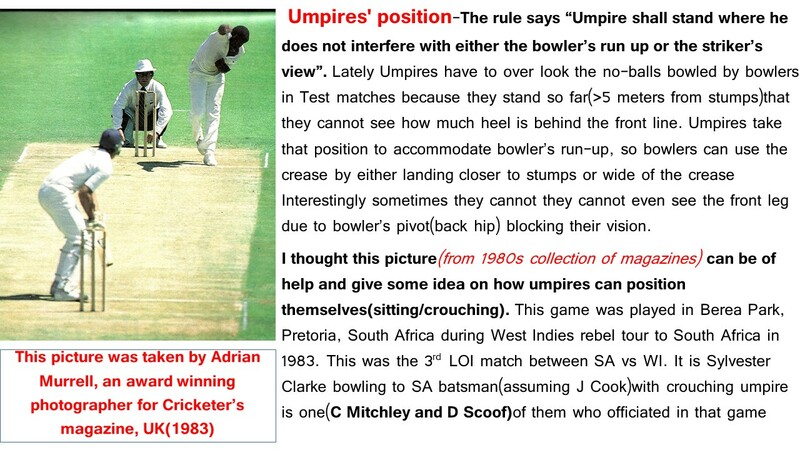 Answer A : Geoff Marsh of Australia and Kevin Sharp of England IN in above picture. 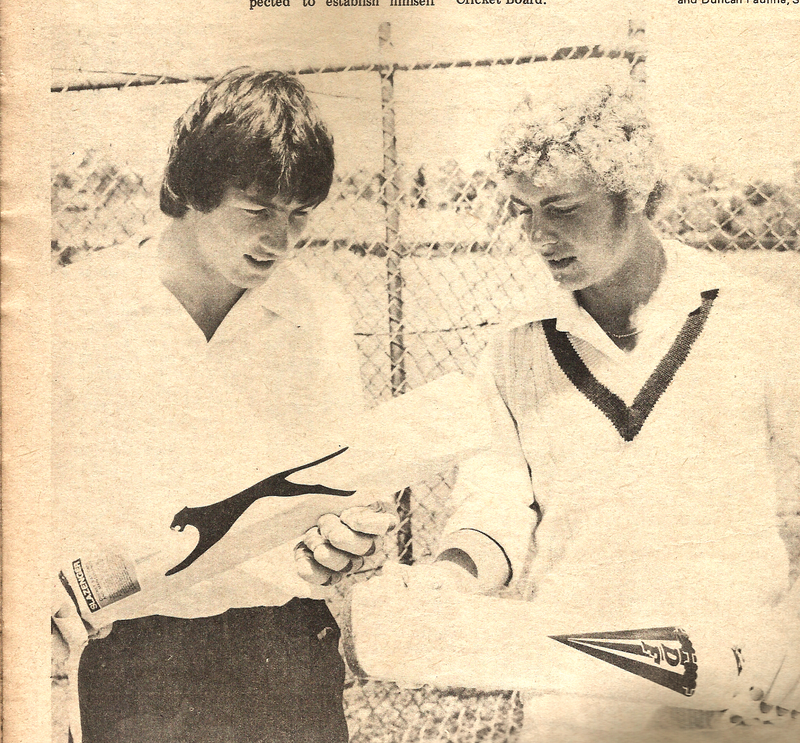 They were inspecting their respective bats after a net session at WACA ground in 1979. With his bat Marsh scored a century at Lord’s against Young England during Australia’s under-19 tour to UK in 1977. And with his, Sharp hit a 260 against under-19 West Indies in UK in 1978. When this picture was taken Marsh was expected to establish himself in the West Australian team that season, and Sharp was a regular member of Yorkshire team in England.